» Do You Love A Fine Wine? 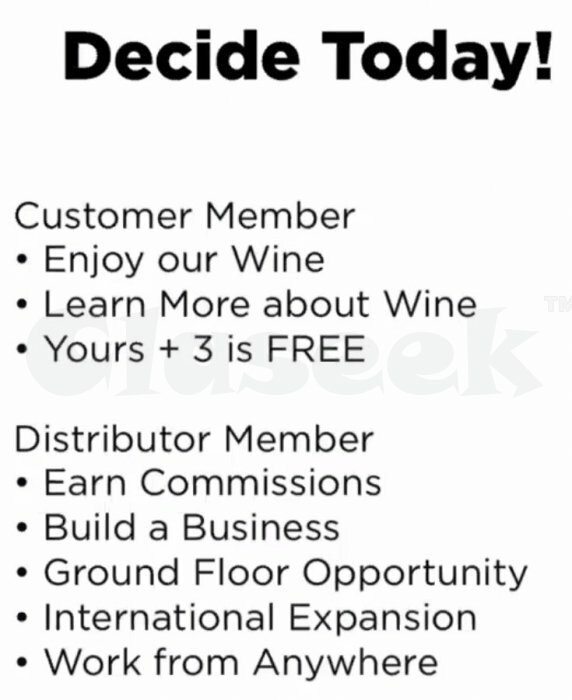 Make Money & Enjoy Your Wine FREE! 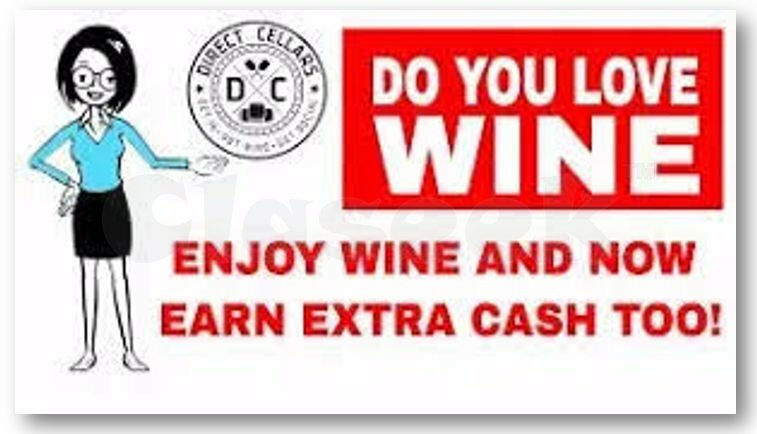 Direct Cellars has a Compensation Plan for people who enjoy wine. 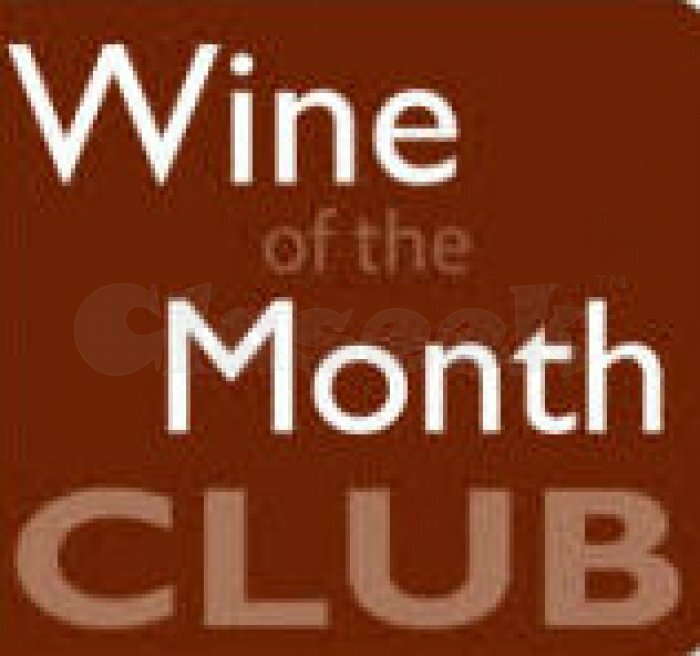 Even if you do not currently enjoy wine, you can make a bundle of money by promoting memberships in this Best Wines of the Month Club. If you do enjoy wine then you can join as a customer and receive 2 or 4 bottles of hand selected, imported fine wines delivered to your door at wholesale prices every month. 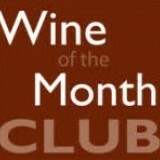 If you sponsor 3 other members then your monthly wine is FREE. 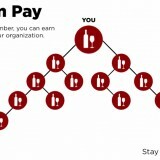 You can also join as a Premium Wine Lover which qualifies you for FOUR additional ways to get paid via commissions from sales from people who join as members under your “TREE”. Your tree can grow down to NINE levels deep and be unlimited in width on each level. Can you imagine? You can earn 100’s of dollars paid weekly directly into your bank account! Once you fill up your tree you can earn 1000’s of dollars per month. This Compensation Plan will earn you REGULAR extra income. The FOUR ways to get paid are called, Fast Start Bonus, Dual Team Pay, Uni-Level 9 Pay, and Check Match Bonus. 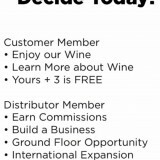 Do your research and you will find that Direct Cellars is a legitimate and successful Wine Distributor. When you join, tell them that “heartdaughter” sponsored you. They require a sponsor. Everyone in your tree earns income. As you promote memberships to your friends and followers on social media, like Facebook, Twitter, Instagram and LinkedIN, then they too will sponsor even more people. Everyone WINS! Do not miss this insane ‘Cash Cow’ opportunity to score big income. You are seeing this ad for a reason so do not miss out. See the link for more detailed information on the compensation plan including two short videos explaining everything. Do not skip this one because it is your chance of a lifetime. You owe it to yourself to see what this offer is all about. You will not regret it!